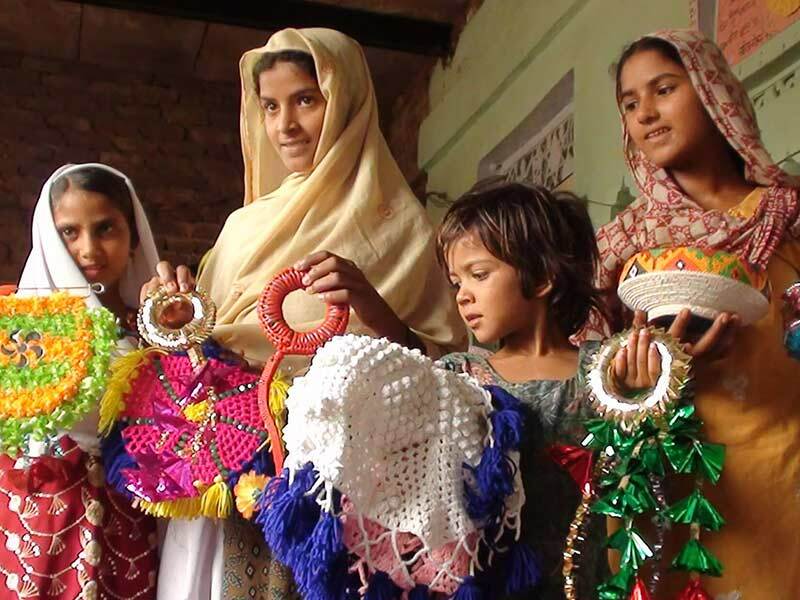 Tex ensures that is manufactures in the interest of the society & works closely with its community. 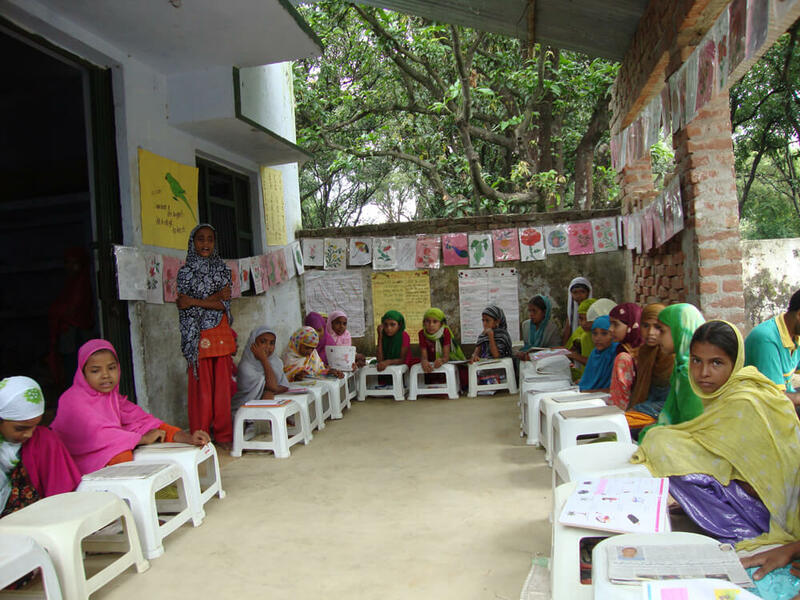 IIMPACT provides educational opportunity to girls, from socially and economically disadvantaged communities of India, who traditionally have no access to schooling. 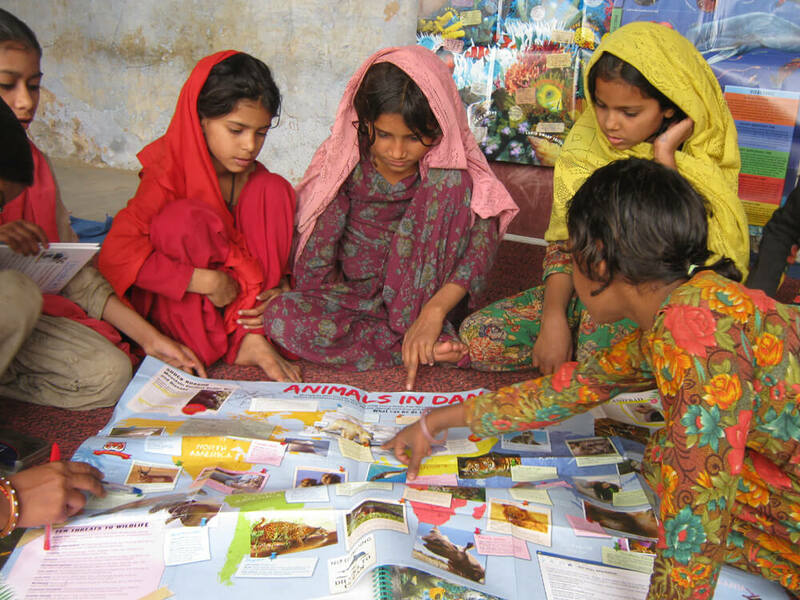 The organization aims to break the vicious circle – the cycle of illiteracy that girls from such communities are in. 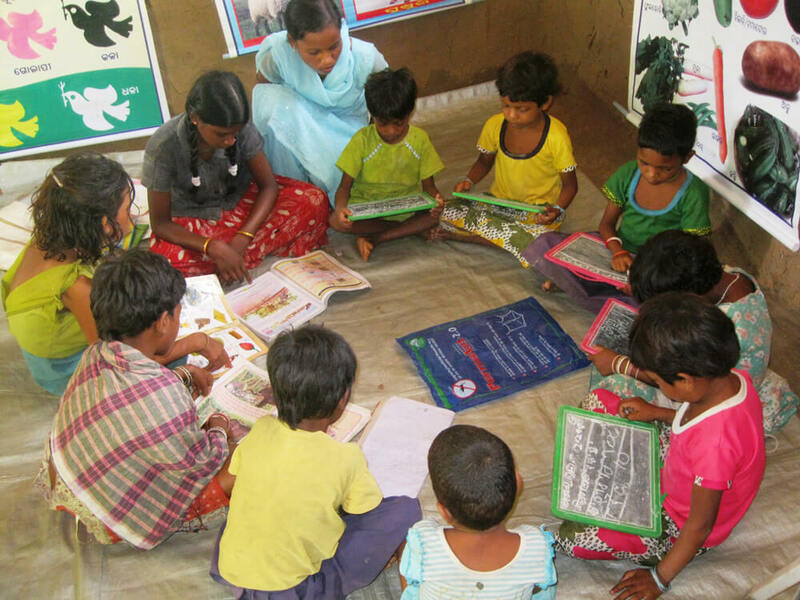 This is done through local community-based Learning Centers, where they get meaningful and stimulating education up to Year 5 and are guided to their entry into mainstream education. IIMPACT is supported by corporations, trusts and individuals who want to make a difference. 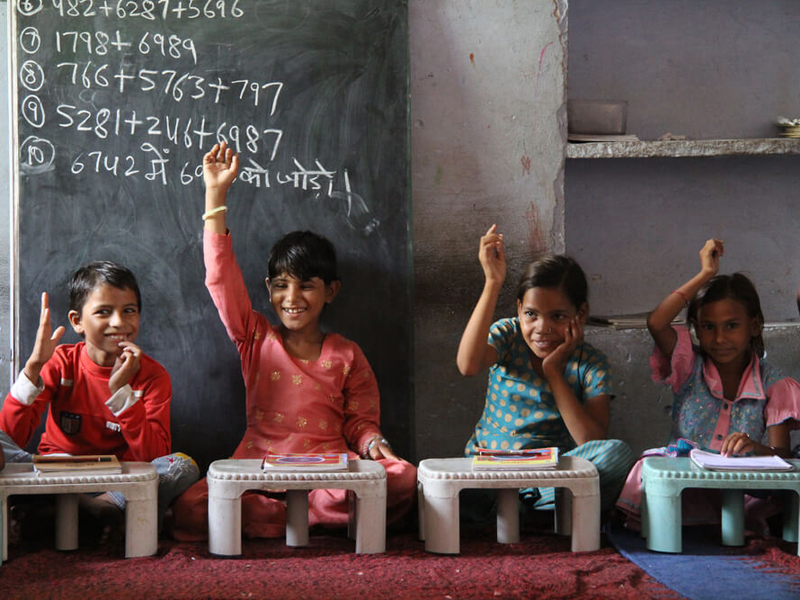 This inspiring initiative that is co-founded by the management of Tex Corp, through which 60,000 girls in 1,000 poorest villages in 11 states of India are getting free primary education. 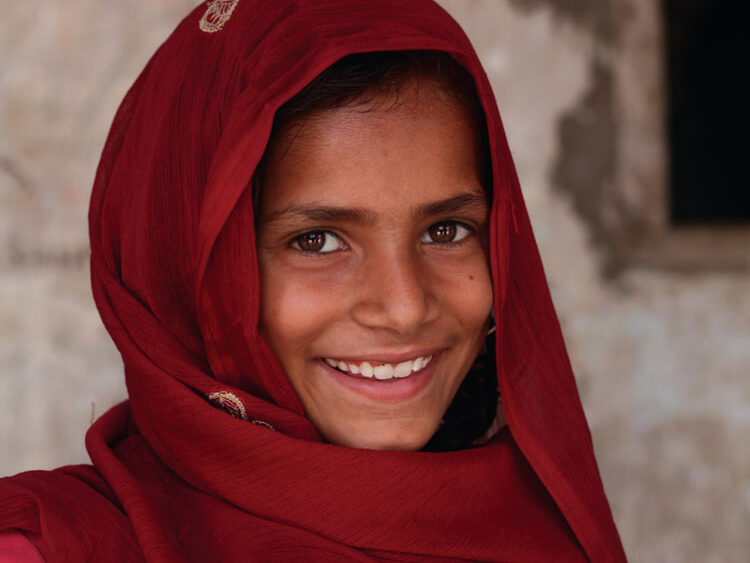 You can join and help us reach our goal of 90,000 girls in 1,500 villages.